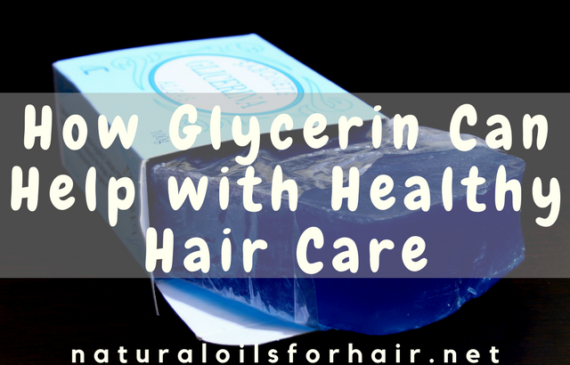 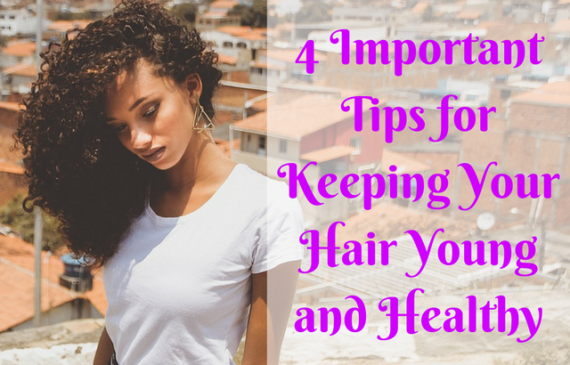 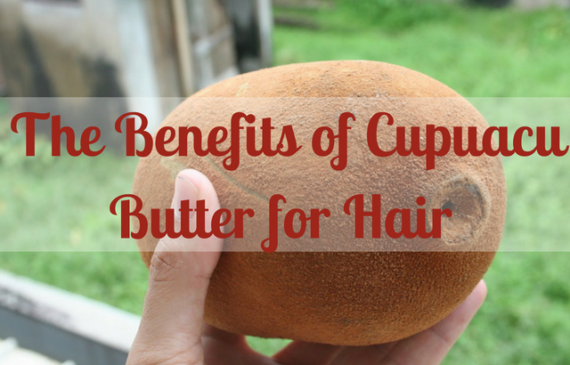 Dull hair can be lackluster, lack sheen and get frizzy quite easily. 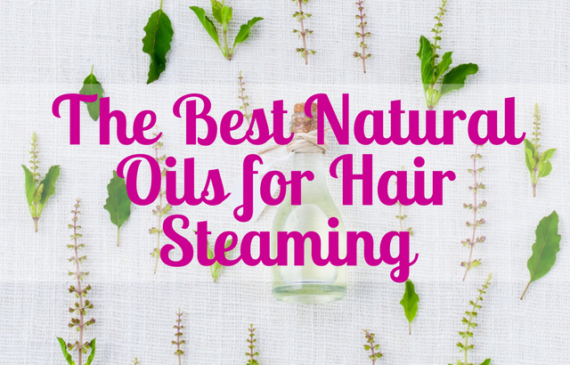 It also makes it hard for hair to retain moisture. 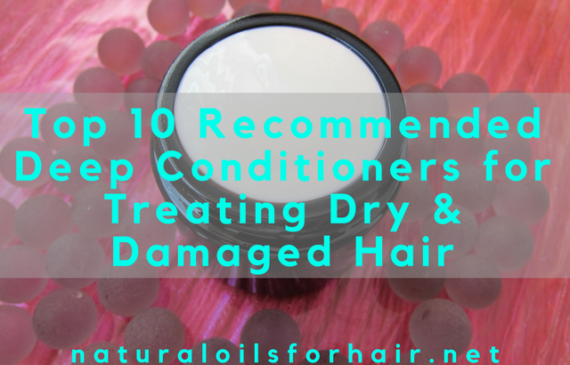 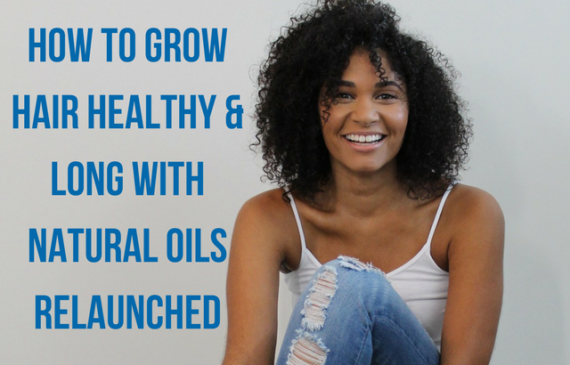 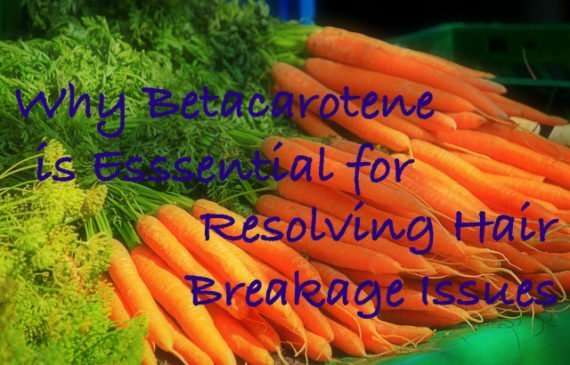 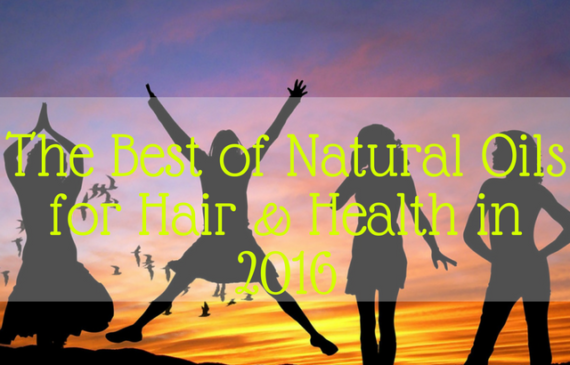 Address dull hair issues with the recommendations below. 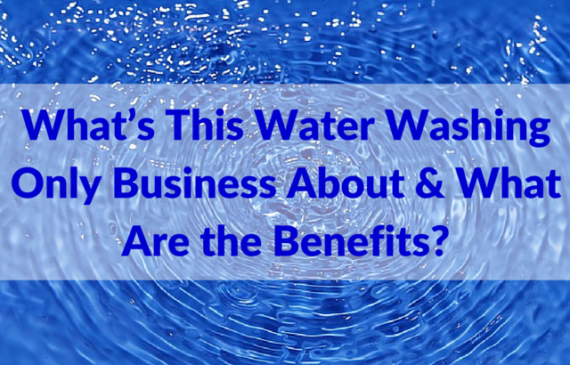 Read More about What’s This Water Washing Only Business About & What Are the Benefits?